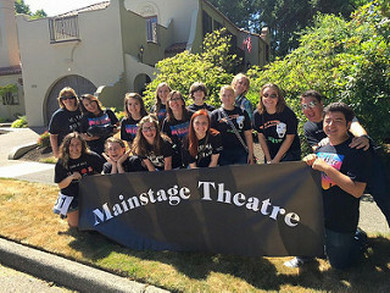 Mainstage Theatre is the combined theatre program for R.A. Long and Mark Morris High Schools in Longview, Washington. We focus on providing students with plentiful opportunities to engage in the fine arts. Our well-rounded program includes all sides of theatre, from acting and directing to the many of aspects of technical theatre. Classes available to Longview high school students are Drama and Technical Theatre. Every year, we produce three main shows. Two of these shows are for high school students only and one is a community show. This year, we are beginning the season with the community musical The Music Man, which will be followed by the student show, The Incident. ​In the spring, we will conclude the season with ​William Shakespeare's comedy ​As You Like It. Last year's productions included the fall musical Seussical, Peter and the Starcatcher in the winter, and ​She Kills Monsters in the spring. Aside from the three main shows, we also open up opportunities for more unique theatrical experiences. In early December, Mainstage Theatre joins together with R.A. Long and Mark Morris choirs to put on a Madrigal Dinner, a medieval show and banquet for the audience. 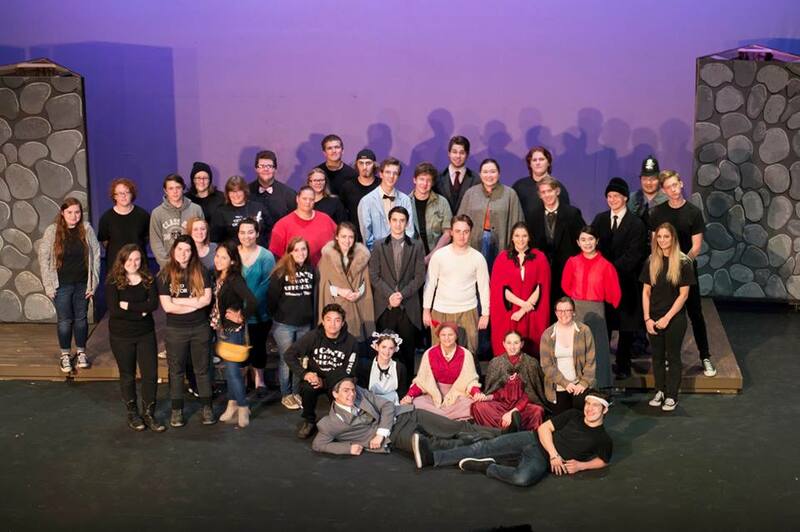 In May, Extreme Theatre gives our students the chance to write, cast, direct, rehearse, and perform their own show in a 24-hour theatre extravaganza. It's called Extreme for a reason.